Petra's Dog Resource Center – An Educated Dog is a Happy Dog! An Educated Dog is a Happy Dog! 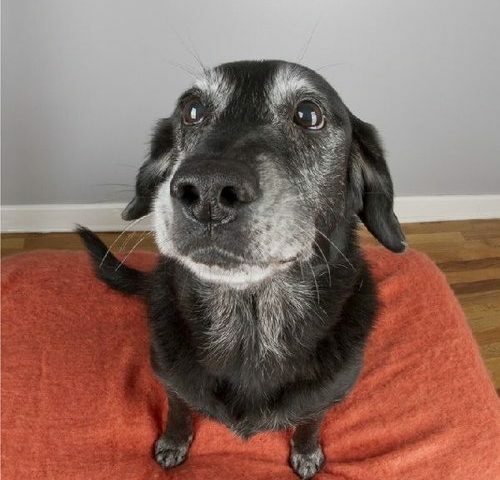 WEBINAR: NO COOKIES, NO DOG? If you purchase a webinar, it will be available in your Dashboard on your Account Page for 4 months. However, if you do not watch it during the live airing, you will not be able to participate in the Q&A portion. Join our Newsletter! It's Fantastic and It's Free! Another project? All my friends have asked. I already have two businesses, online classes and give private lessons. So why this? The answer really, is driven by my passion…or should I say obsession. I love all things dog. 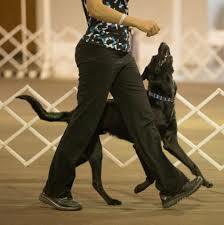 I especially love training dogs, competing with dogs and canine rehabilitation (physical therapy for dogs). Dogs give us so much joy. And they are completely dependent on us for all of their needs. Dogs are desperately trying to communicate with us. As humans, we forget that dogs speak a different language. This often results in dogs that are anxious, insecure or nervous. 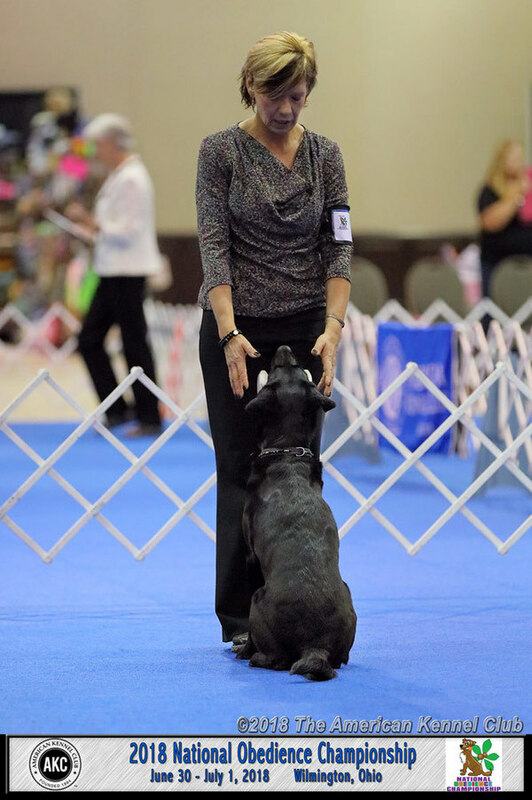 Whether they are pet dogs, performance dogs or both, they are vastly misunderstood. In spite of our feeble efforts, dogs do an amazing job navigating the human planet. Any time we can improve our communication skills, we make our dog’s lives more comfortable. I’m not saying I have it all figured out. Not by a long shot. The more I learn, the more I realize how much I still need to learn. Which brings me to my other obsession…knowledge. I love teaching because I learn from it. 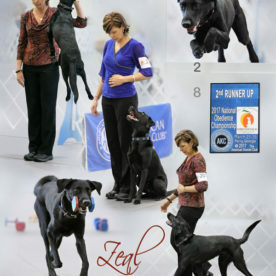 I am hopeful that by sharing what I know I can help others narrow the communication gap with their dog(s). I know I always benefit when working with people and their dogs. I look forward to hosting guests that are experts on training, behavior, general health, etc. Together we can help one another learn and grow. Together we can make our dogs’ lives better. Which is really a small price to pay for all of the joy they bring to our lives. Why sign up for one of our webinars? Webinars are, on average, 45 to 90 minutes long. All of Petra’s webinars contain video clips demonstrating the techniques discussed in the presentation. Webinars are available for purchase up until 1 hour prior to the Release Time. Webinars are pre-recorded, thereby greatly reducing potential audio and video technology issues. If you purchase a webinar, it will be available in your Dashboard on your Account Page for 4 months. When you sign up for the webinar, it becomes available on the Release Date and you will have access to it for four months after the Release Date date. However, if you do not watch it during the live airing, you will not be able to participate in the Q&A portion. Questions can be submitted using the “Question Box” while viewing the webinar live and for half an hour after the webinar ends. Within three days, Petra will record the “Questions and Answers”. That recording will then become available to everyone that purchased the corresponding webinar. Loved the engagement webinar learned so much! Your explanations were very clear and concise . Hoping for more to come. I enjoyed this webinar very much and got many new insights and ideas to try with my dog. Thanks! Thank you I enjoyed the webinar Petra!! Thank you Petra , this is a very interesting and useful webinar. Very well done. Loved the webinar! Lots of great information. I have had wonderful focus and engagement with four pugs that I showed/show in agility, rally, obedience and tricks and now have a seven month old pug puppy who is VERY interested in his environment . Similar personality to your girl, Zayna. 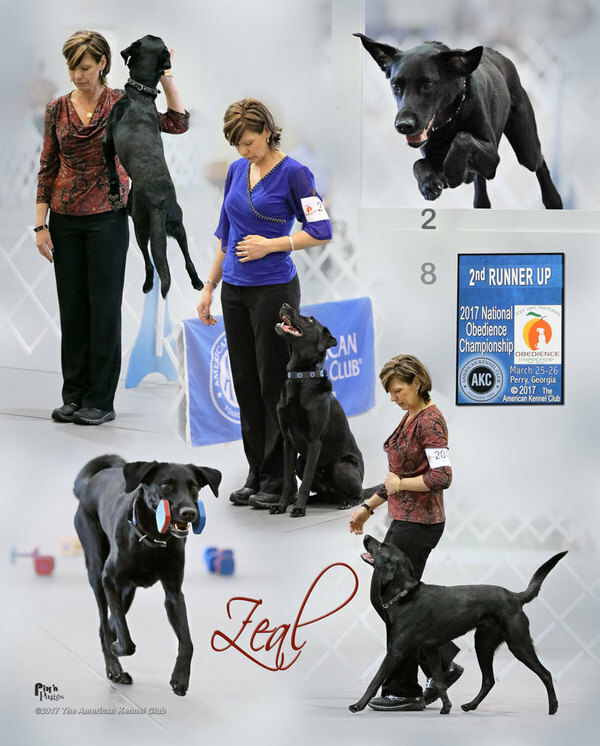 I love the idea of incorporating tricks into heeling and have lots of great ideas I can’t wait to try. Thank you. Not a question, but just wanted to say thanks so much. Terrific as always, and lots to think about and digest. You’re such a gift! Just wanted to say that I love the Webinar format. I can stay engaged without any distractions around me and can have a front row seat. Look forward to more. Just finished watching the live student review. Stunning amount of information and you are so darned cute to listen to! Great course and we will be implementing the directional cues and focal point. Love all the field dogs in the class, too! I absolutely love this course. I may just have to take it a second time so we can be further along and do the last few sessions with video for critique! Thank you so much for all of the great lecture and video. To access this post, you must purchase RED RIBBON MEMBERSHIP MONTHLY $24.99, RED RIBBON MEMBERSHIP QUARTERLY $71.99, RED RIBBON MEMBERSHIP YEARLY $269.99, BLUE RIBBON MEMBERSHIP MONTHLY $39.99, BLUE RIBBON MEMBERSHIP QUARTERLY $113.99 or BLUE RIBBON MEMBERSHIP YEARLY $431.99. Enter Conditioning Course excerpt text here…. Enter Obedience Course excerpt text here…. 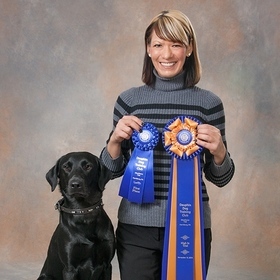 Petra is a long time dog lover, owner, trainer and competitor. 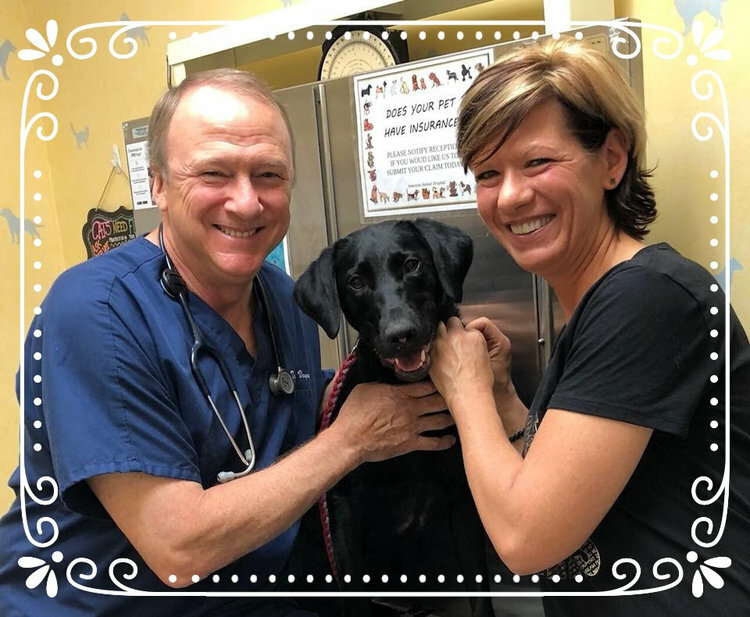 Patty has over 13 years’ experience working with and caring for pets and comes from an extensive Business Management background. She owned her own dog walking and pet sitting business for many years. More recently, she worked at Aqua Dog Rehabilitation with Petra and the rest of the team and is now the Resident Manager at Playful Paws at Petra’s Dog Boarding & Training Facility. Patty is PDRC’s Administrator. Patty is the proud mommy of two highly loved Chinese Cresteds, Rosey and Chandler. © 2019 Petra's Dog Resource CenterPowered by: WordPress.